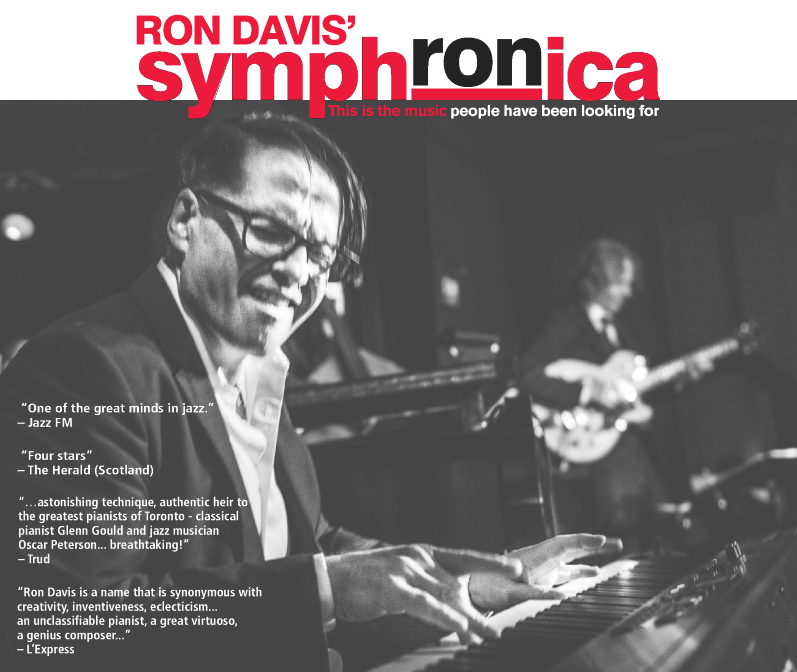 Ron Davis’ SymphRONica performs in another of its ongoing participation in official Canada 150 celebrations. 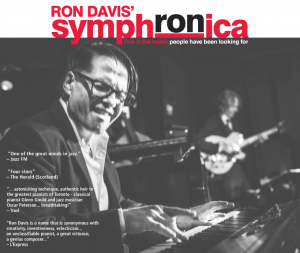 Ron Davis and bass virtuoso Mike Downes in one of Toronto’s premier jazz series: the Mezzetta Wednesday Night concerts. An evening of great original jazz, wine and some of the best Mediterranean food you’ll ever have. Reservations recommended. Details at the Mezzetta website (here).